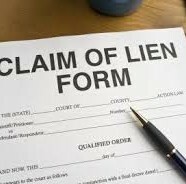 What Is A Lien, And How Can I Get Rid Of It? Posted by Adminstrator on Aug 31, 2015 in Uncategorized | Comments Off on What Is A Lien, And How Can I Get Rid Of It? 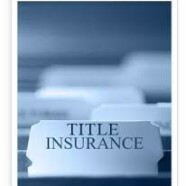 Title Companies: What Do They Do? Posted by Adminstrator on Jul 27, 2015 in Blog | Comments Off on Title Companies: What Do They Do?